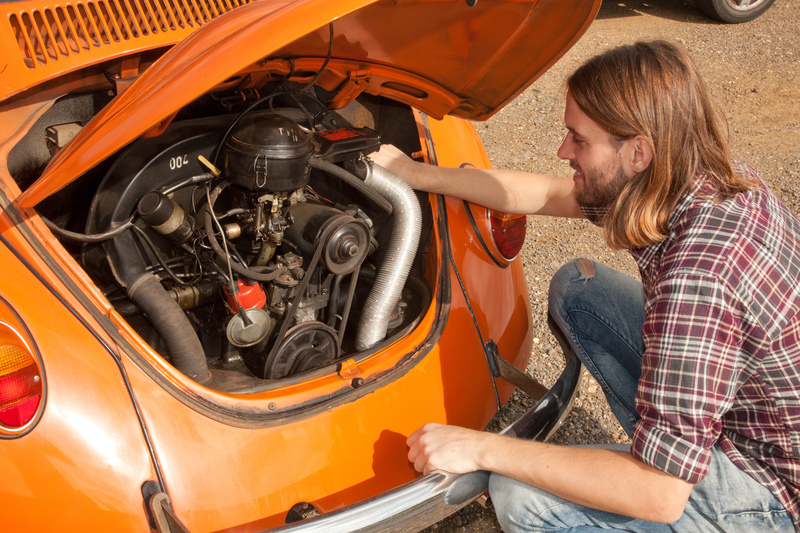 Question: My 1973 1200 Beetle will start perfectly from cold but sometimes if the engine is warm it is as though the battery has gone flat and the engine simply refuses to turn over. If I leave the car for a few hours to go cold it will start again no problem. Is it just time to buy a new battery and be done with it? Skill Shack says: If the battery has enough power to turn the engine over when it’s cold it should be able to do the same when the engine is hot. That said, battery performance can be affected by extreme under-bonnet temperatures, but we’re talking high-performance-type temperatures here, and anyway, the Beetle’s battery is positioned away from major sources of heat under the rear passenger seat. We think the problem is with either the starter motor or its cables. Check the connections and cables from the battery back to the starter. If they look OK, try substituting the live and earth cables in turn with a jump lead to the respective terminals on the battery the next time the problem occurs. If the engine turns over, replace the cable you are substituting. If the leads test fails to turn anything up, then the starter motor is probably the culprit. Remove it and get it tested and repaired at an electrical factor. I’ve had this problem on a couple of cars. I found the fuel pipe to carburetor was getting hot a vaporizing fuel. I repositioned pipe and wrapped it in heat reflecting tape which cured my problems. Try changing the condenser on the distributor, they can pack up when hot! Yes, I’ve had that problem too, also had a coil that broke down when hot. However, this should ‘t stop the engine turning over, I’d check the starter earth and the better cables.